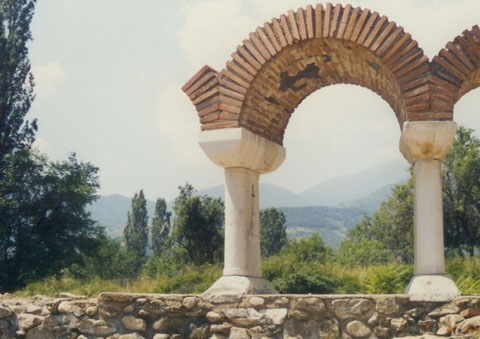 The names of the two ancient Macedonian kings of Philip II and Philip V are connected with this town. 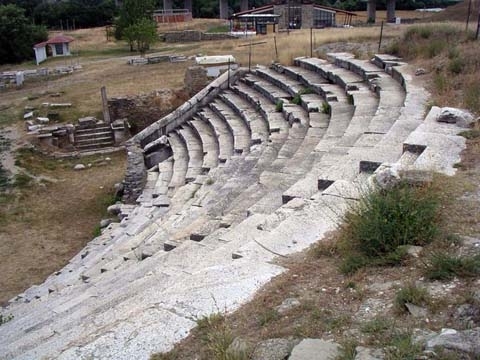 Some of the main discoveries are the Stobi theater, The Episcopal residency and basilica, the Prison, the baptistery, Theodosius palace, City fountain and the Town fortress wall. 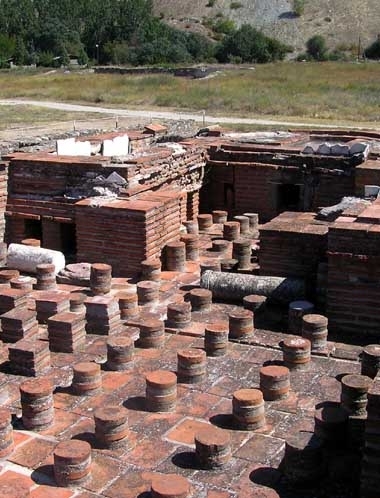 The tour continues to Tikvesh wine region, famous by producing of the best Macedonian wines. Because of smooth climate and plenty of sunny days, grapes and wine producing is traditional occupation for the locals ever since ancient times. 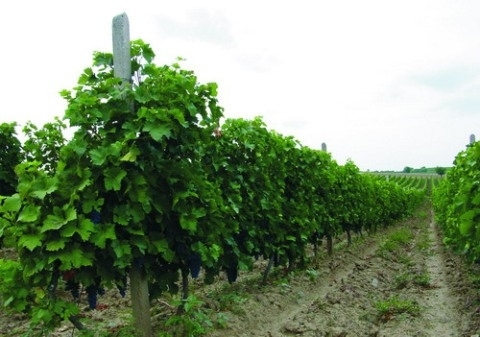 High quality grape types such as Sauvignon, Vranec, Merlot are just a part of the unique taste of Macedonian wines. 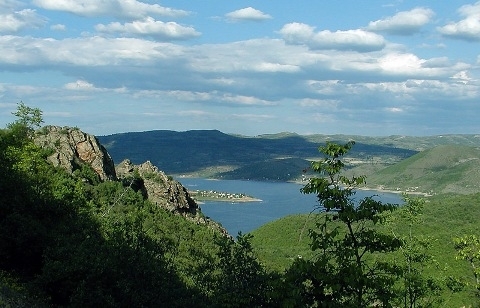 Another famous Macedonian brand named `Rakija` (a fiery brandy) is produced in this region. During the tour you will have a unique opportunity to be a part of the process of grape collecting, and of course, to observe the entire process of vine production. Later on, you will enjoy the wine tasting tour - Five different types of wine will be tasted before and after the lunch in a traditional wine cellar. Arrival in Skopje late afternoon.